We proudly provide professional engineering services in North Carolina, South Carolina, Georgia, Virginia and Ohio. Hoidas Engineering, PLLC is a multi-disciplined professional engineering firm dedicated to deliver prompt service to our customers. We pride ourselves on our accurate reporting, problem solving, timely service and most importantly for our satisfied customers. It is our mission to see each job as a “partnership” to assist you in growing your business in the home building industry. How can a structural engineer help you? A structural engineer determines the best way to support a structure by determining the loading condition and how loads are to be transferred safely to the foundation system. For new construction we start at the roof and work our way down to the foundation to provide a safe cost-effective design for the client. 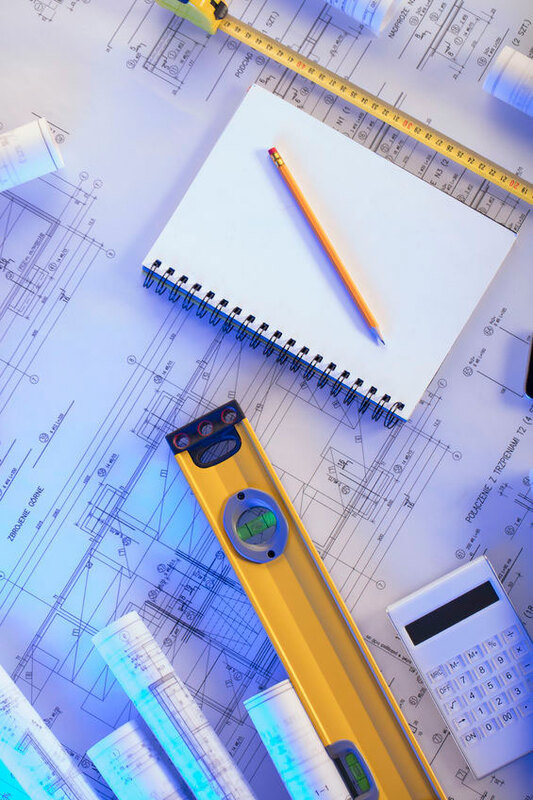 A well designed and detailed engineered set of construction plans will provide the client with a method of obtaining accurate pricing during the budgeting process, and will provide the defined scope of work for the general contractor in accordance with the most current local building code. 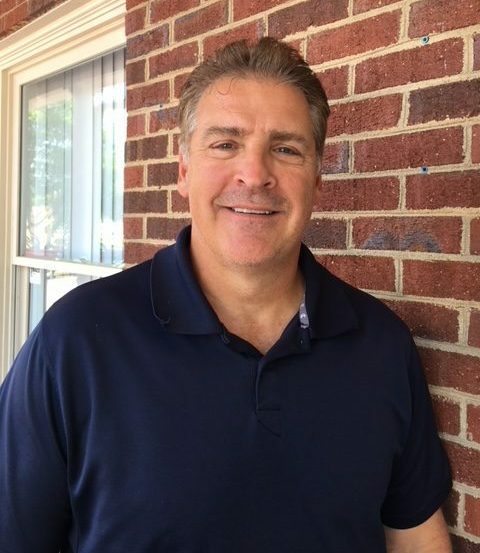 Mark W. Hoidas moved to North Carolina and has been providing engineering services in the Carolinas since 1999. He received his Bachelor of Science in Civil Engineering from the University of Cincinnati, (1987). As required by the professional engineering board, Mark maintains his professional licenses by meeting continuing education requirements. As a licensed Professional Engineer, his knowledge of structures in both the field and in design separates him from his competition because it allows him to provide feasible and cost effective solutions for the customer. He understands the importance of time, and prides himself on quick turnaround times, quality work, and customer service. He is a member of American Society of Civil Engineers (ASCE). Hoidas Engineering has been a proud team sponsor of the Ralph Lambert Senior Softball League since 2009. 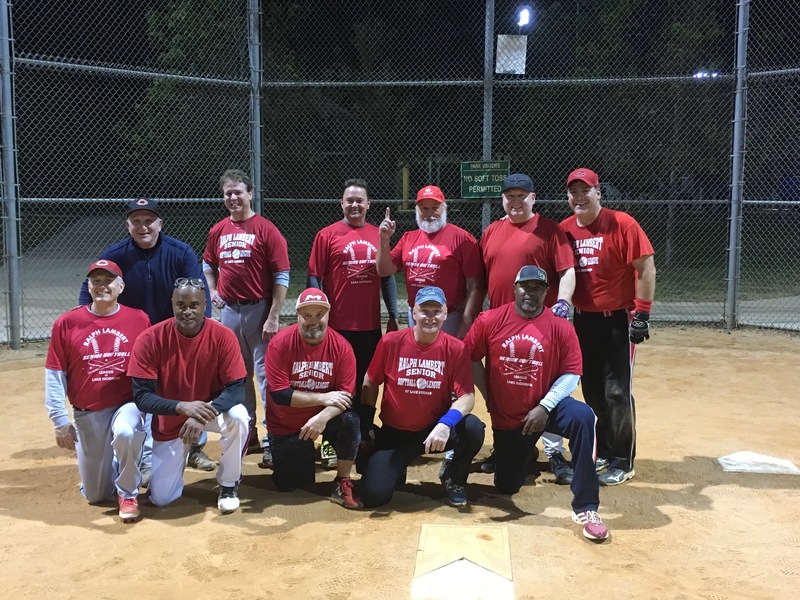 This league is sponsored by the town of Huntersville and is open to both men and women 50 years and older. For more information about the Ralph Lambert senior softball league go to: www.huntersville.org/375/Seniors.